Spring has sprung and Canadians are anxiously planning their summer vacations. Whether it’s to indulge in our inner wanderlust, or for guidance on where to go and what to do, we often turn to travel bloggers as a primary destination for inspiration and advice. This group is focused on Canadian travel culture from B.C. to Newfoundland and everything in between. 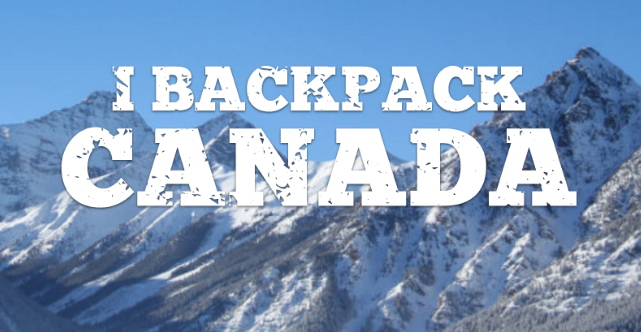 I Backpack Canada is the perfect travel blog for those who want to backpack across Canada. Corbin Fraser shares his insights on Canadian hostels, resorts, camping, hiking adventures, outdoors activities, food and history. In 2010, the blog won the CTC GoMedia “Best Travel Blog” Award. For the outdoorsy folk, Hike Bike Travel is the blog that will have you throwing on your runners and hitting the road. Leigh McAdam, author and former geologist and dietitian, takes us through beautiful landscapes around Canada and the rest of world. 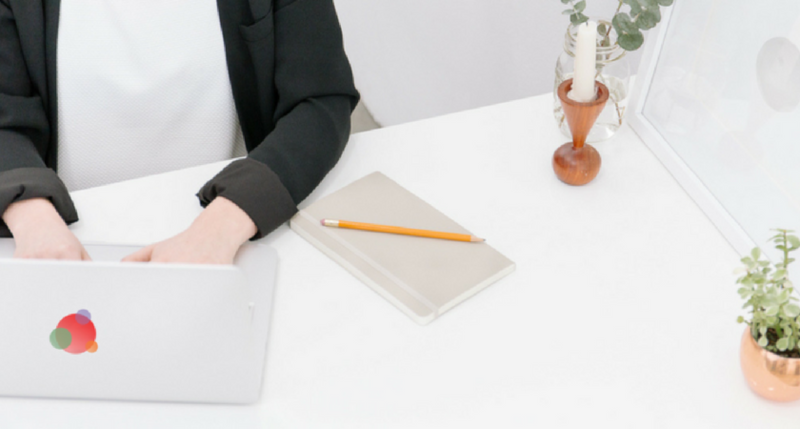 This blog made Trip Central’s “7 Best Canadian Travel Bloggers” list in 2015. As a writer and communications professional, Jody Robbins shares passionate travel stories in a fun and entertaining way on her blog, Travels with Baggage. She also covers restaurant reviews, family-friendly travel itineraries, style and health & wellness. Driven by a desire to reinvigorate what coverage of Canada’s travel scene could look like, Jen Twyman and Kim Gray founded Toque & Canoe on Canada Day in 2011. Both founders come from strong journalism backgrounds. The Wanderfull Traveler is a Canadian blog that focuses on food, travel and wine. Murissa, blogger and traveller, presents city guides, advice and travel experiences. Calling Okanagan Valley home, she shares her favorite spots, activities, restaurants and more. Written by Lindsay, a graphic designer, I’ve Been Bit primarily covers new hiking trails, waterfall discoveries and good places for coffee or food. In the spirit of Canada’s 150th anniversary, she presented a list of 150 activities and experiences to do in Canada. Travel & Happiness presents travel experiences from Canada’s national parks and other outdoors activities. Jenn Smith Nelson, wildlife lover and advocate, shares her deep love for Canada and encourages people to visit their own country instead of going abroad. The blog was finalist for the 2016 Saskatchewan Tourism Awards of Excellence. For two, please is a blog for young adventurous adults who desire to enrich their lives and broaden their horizons. Cat, a food lover and adventure-seeking traveler, presents reviews and recommendations of Canada’s travel culture. She also shares travel stories, planning advice and more. Under the Canada section of her blog, Sarah Pittard introduces her favorite Canadian places and family-friendly activities. 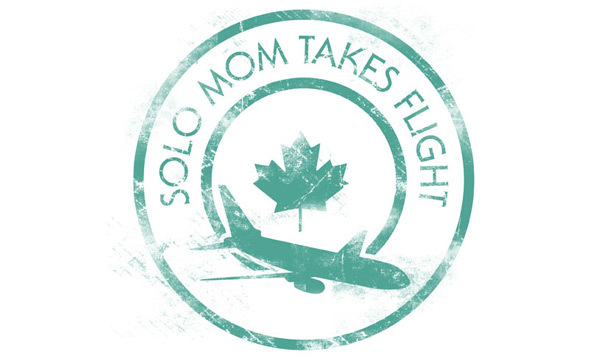 Solo Mom Takes Flight is packed with adventures, reviews, and advice for those who travel with young children. Solo Traveler exchange solo travel tips, stories, recommendations and destination reviews. This blog is the source for those who want to travel alone around the world. In the “destinations” category, you will find a great selection of travel activities, best places, suggestions and advice while travelling in Canada.